Elegant yet relaxed, Lugano Motor Lodge offers high quality accommodation in Blenheim, overlooking the beautiful Seymour Square. We offer excellent amenities and exceptional hospitality, setting comfort and attentiveness to our guests as our first priority. 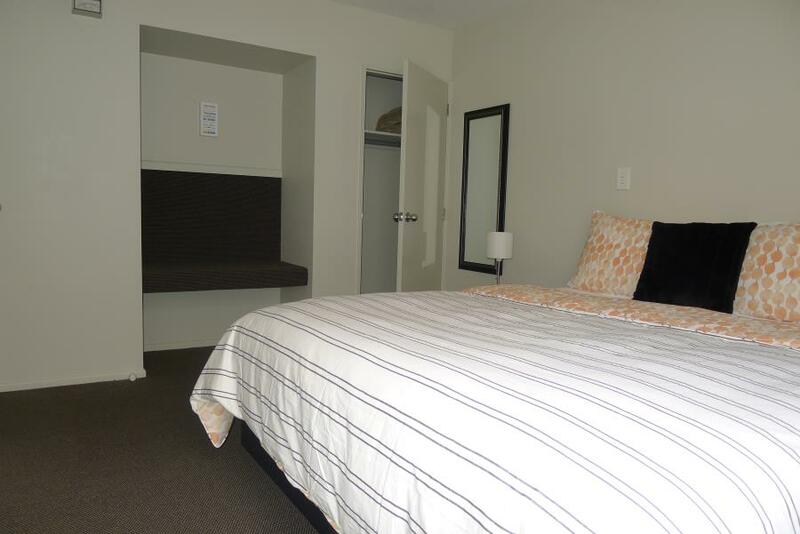 Our commitment to the art of hospitality and the warmth and attention we give to our guests set us apart from other motel accommodation in Blenheim. Surrounded by well-tended gardens and across from a manicured park, our self-contained rooms and suites are decked in quality European bedding and have modern artwork lining the walls. Every room provides you with all you need to work or unwind – from free, high-speed WIFI to that cup of great coffee to kick start your day. Step outside and you are within five minutes stroll of central Blenheim where you have the choice of over 20 restaurants, bars and cafes to choose from. Wander across the road to Seymour Square for a stroll, have a coffee at the highly-rated Watery Mouth Cafe of even a cocktail at Quench Restaurant and Bar next door. Come stay with us and experience the Lugano experience. A unique setting for a special place to base your total Marlborough experience. Blenheim is the focal point for the Marlborough wine growing region. A number of wineries are located on the towns edge, with many more just a short drive away. Synonymous internationally for its distinctive, herbaceous Sauvignon Blanc. Situated in the heart of Blenheim, if you are a member of one of NZ's chartered clubs or in Blenheim for a few days enjoy the hospitality of Clubs of Marlborough - only a 3 minute walk away. This club is an amalgamation of the Blenheim Workingman's Club, The Marlborough Club, The Marlborough Returned Services Association. If you are in an affiliated club please enquire about our members discount. If golf is your sport of choice then the courses in and around Blenheim are worth having a visit. Marlborough has it all. Contact the above activities directly, or simply contact us for help with your planning. You name it, Marlborough's got it, and Lugano Motor Lodge Blenheim is right in the heart of it. 3min walk to Marlborough Conference Centre/ Clubs of Marlborough, 2min walk to Blenheim town centre, restaurants, cafes & bars. The brand new Marlborough Convention Centre is a purpose built facility offering superb design and the most up to date technologies to help ensure the success of your conference or event. The weekend kicks off on Good Friday, the official practice day, a great opportunity to see and take a few pics in a more relaxed (less people!) environment. Food and merchandise stalls will be open all day and in the evening its the Twilight Extreme Show of sunset flying and spectacular fireworks. We were fortunate to have chosen the Lugano motor inn for our two night stay. We were made to feel very welcome by Roger, our host and his wife. The surrounds were beautiful as was the room we had. Facilities such as kitchen, bedding and Wifi were excellent. One of the best experiences while in New Zealand. This HAS to have been the most comfortable bed we have slept in, including ours back home! Very homey and well equipted with one bedroom (plus a single, if needed) plus another single in the family room. TWO comfy couches, one TV in that room, and another back in the bedroom, for those members of families that simply can't agree on what show to watch. They are very nicely located, across the street from a gorgeous square, with nice flowers and benches, as well as a constantly changing colored fountain and a bell tower. The innkeepers were both well suited for the profession as they were garrulous and had fun personalities. quirky cow ornament on the coffee table. We were there for a conference and golf and on the last night had a BBQ and putting competition around the minute lawn. Roger was most helpful giving us some flags for holes and professionally drawing up 'course layout'. Most enjoyable stay. The Lugano Motor Lodge is ideally located for business or pleasure trips to Blenheim. It is within easy walk of the entire Blenheim CBD, with a number of restaurants and bars close by, and yet the beautiful Seymour Square directly over the road. A tranquil place to spend some time on a lovely day. Mein host Roger is accommodating and helpful. A very warm welcome on arrival from Roger and his dog. A spacious lodge that graves us all we required after the long journey from Christchurch. Maybe it was us, but the room was hot and we struggled to work the air conditioning - perhaps we should have asked. 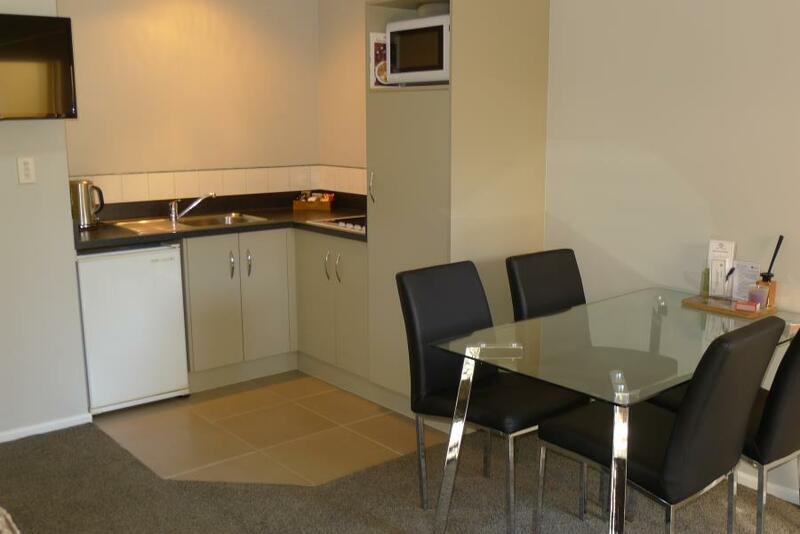 Ideally situated to stroll into Blenheim for a meal or just a walk in the park. Would recommend as a stop off on the way north to the ferry.